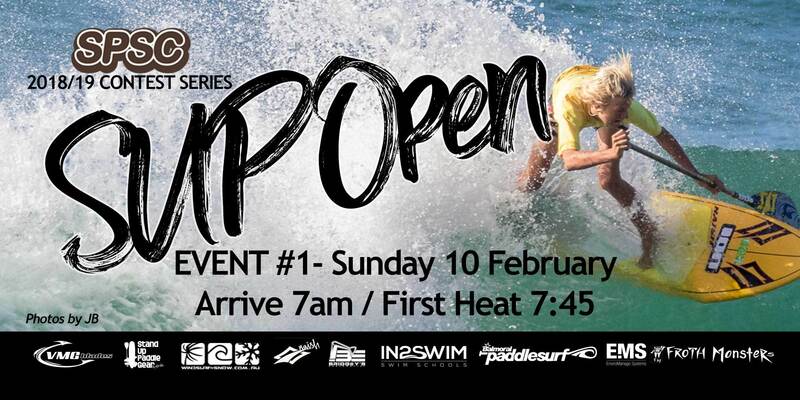 SPSC's first OPEN Surf Comp is finally here. (We sadly had to cancel the October one). February 10, 2018 at Palm Beach. All ages & skills are welcome! Any Board length is allowed. There will be food and water provided on the day, included in entry/membership fee.